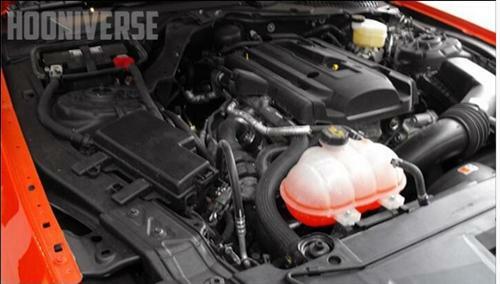 Get all the engine specs on the 2015-16 Mustang 2.3L EcoBoost 4 cylinder motor here! The S550 Mustang will be the first Stang to get Ford’s powerful yet fuel efficient EcoBoost engine. 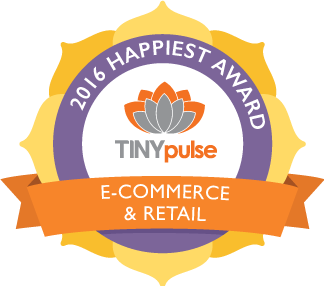 Read about it here!! 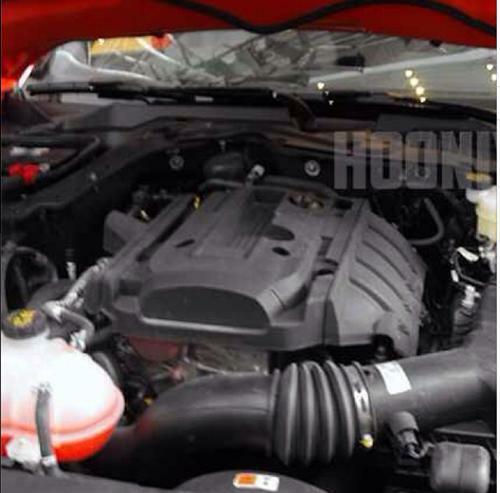 Ford Mustang enthusiasts have been begging for an EcoBoost engine for some time. Ford gladly answered this wish in the new S550 Mustang platform. For the first time in the Stang’s 50 year history, the 2015-17 Mustang will feature Ford’s super impressive EcoBoost power plant. The EcoBoost engine that will power the new Stang will be the 2.3L in-line four cylinder engine. Fox Body Mustang fans don’t get to nostalgic as you reminisce about the “old days” of the turbocharged 2.3L SVO Mustang. The 2.3L EcoBoost engine is estimated to make an impressive 305 horsepower and 300 ft-lbs of torque. The amazing power will all be made while still taking it easy on your fuel consumption. So you get turbocharger performance and fuel economy – hard to beat combination right? Below you will see more engine and transmission specs about this motor. Some of the most notable features are the lightweight aluminum construction, piston cooling jets and forged rotating assembly. I am sure you will see plenty of aftermarket performance parts and tuners hit the market shortly after the release of the 2015-17 Mustang. Be sure to subscribe to our Newsletter and YouTube channel to get all the latest updates and products! 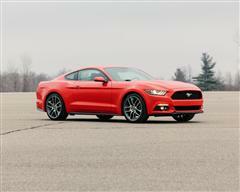 Comment below and let us know what you think about the new EcoBoost Mustang. 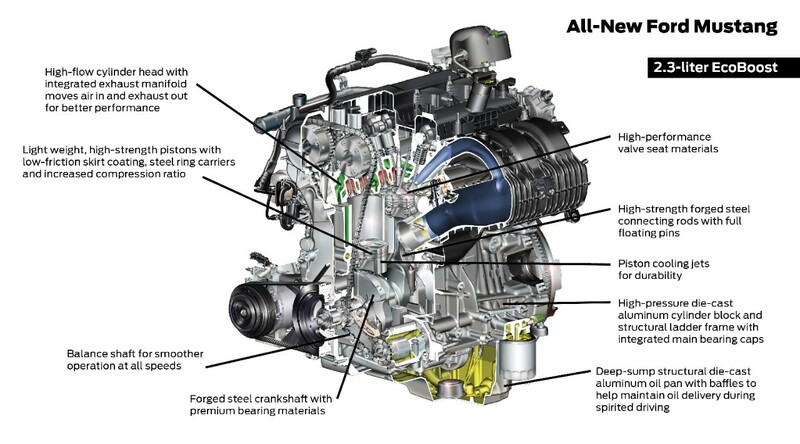 Be sure to check out the other 2015-17 Mustang Engine Specs below while you are here! Click any of the links below to see more motor specs for the new S550 Mustang! Information was taken from the following magazine. To see even more specs and details please visit the MCA(Mustang Club of America) website.